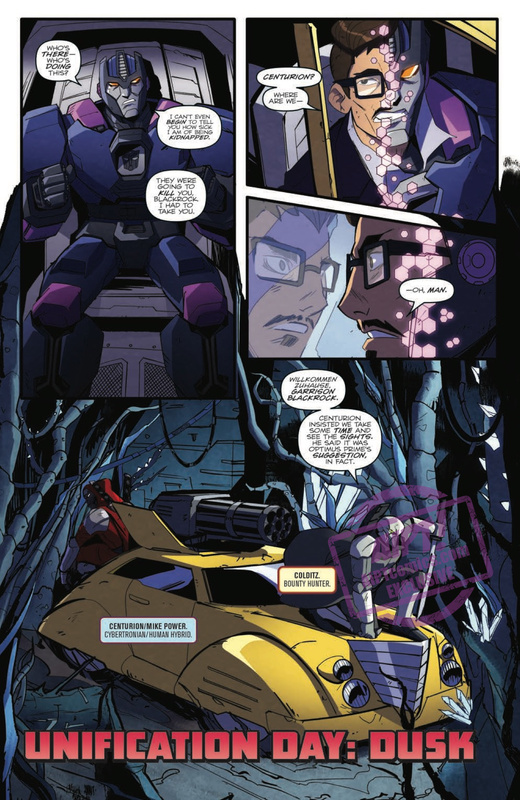 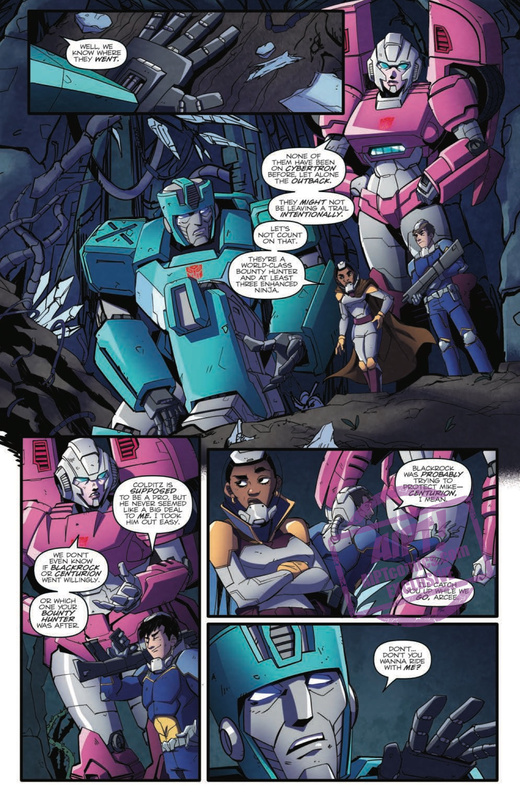 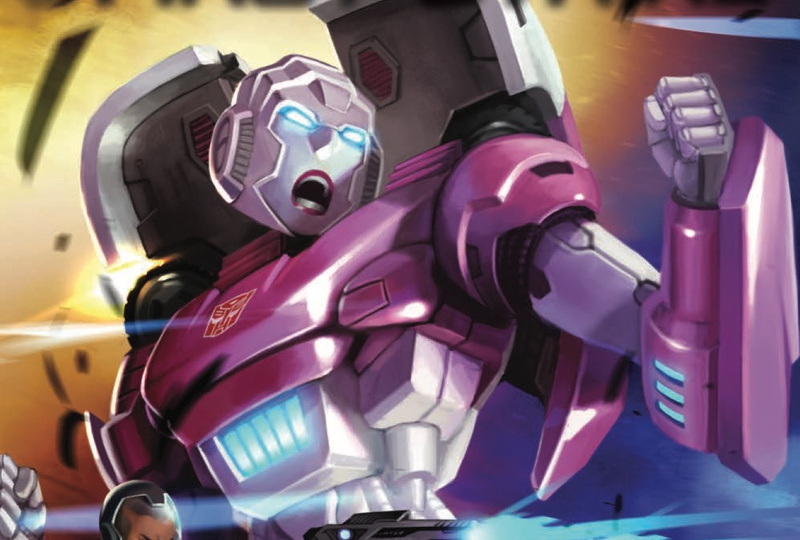 [EXCLUSIVE] IDW Preview: Transformers: First Strike #1 – AiPT! 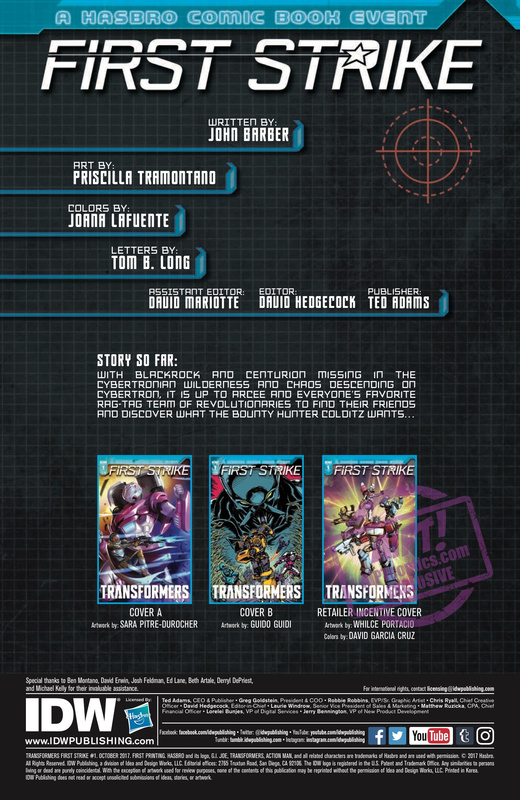 Continued from Optimus Prime: First Strike! 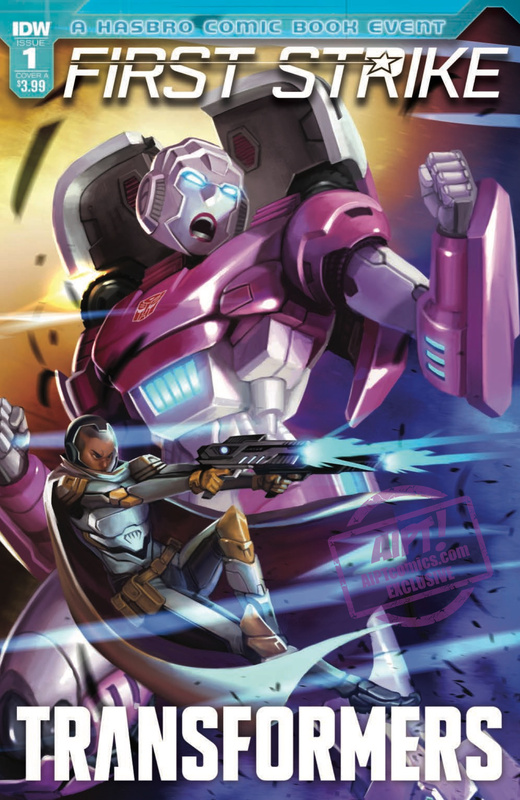 · Tying into the events of First Strike–A Hasbro Comic Book Event! 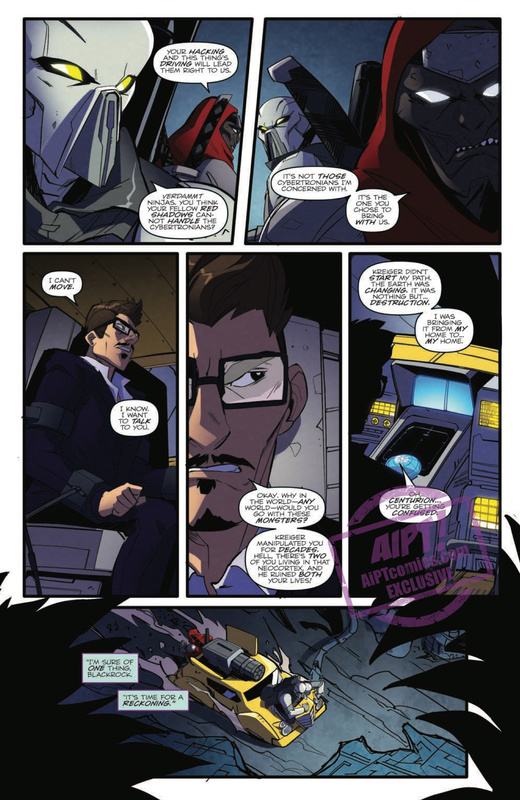 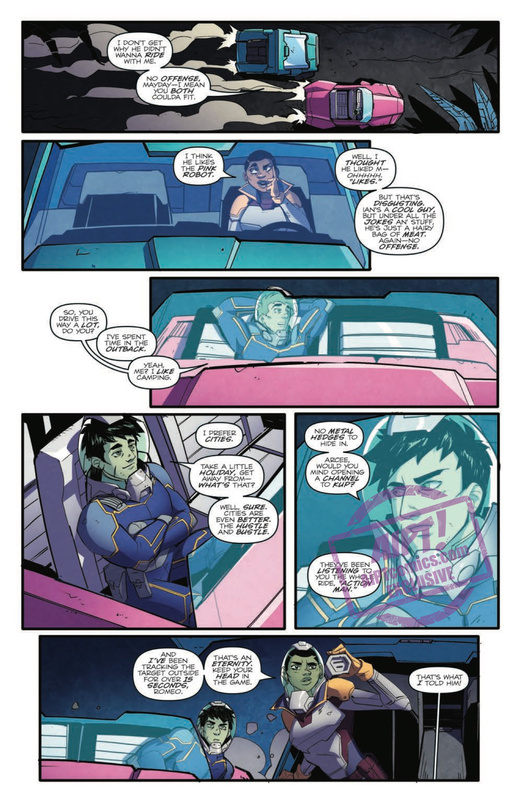 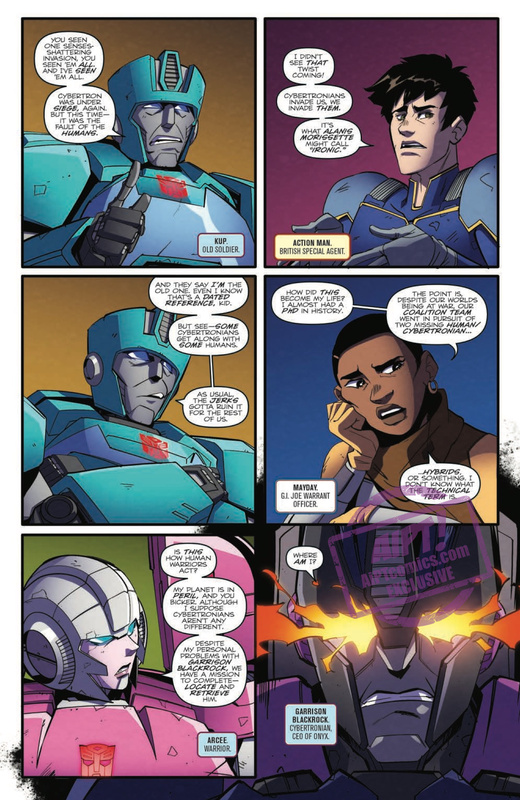 · The second part of the Optimus Prime and the Revolutionaries story–continued from last month’s Optimus Prime: First Strike #1!